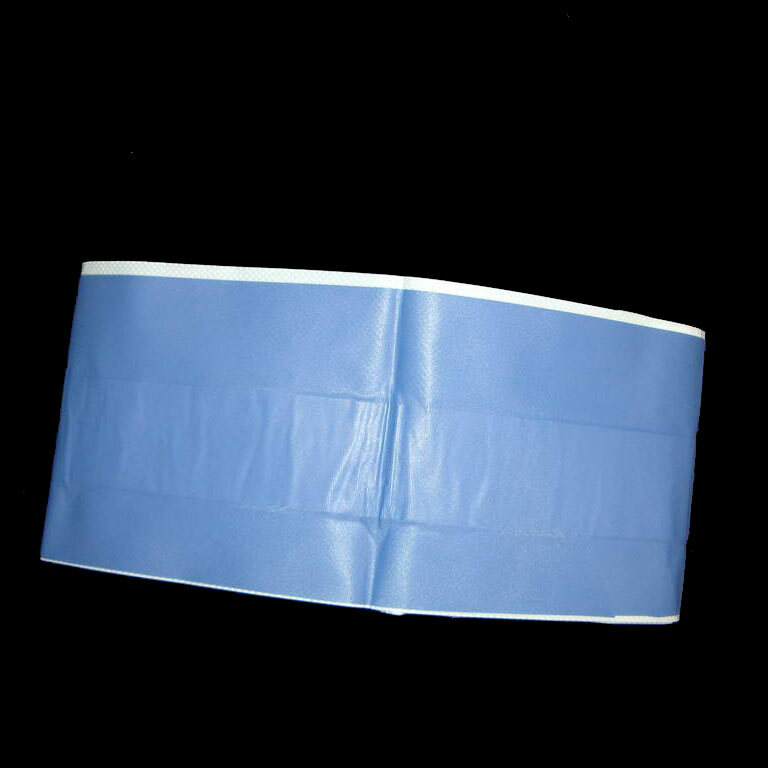 A blue detectable plaster strip for use in the food industry. Can be cut to size as required. To cover and protect minor cuts and wounds to stop infection.